If you’ve ever considered going vegan, you’ve likely wondered whether limiting yourself to foods that contain absolutely no animal products is a realistic option for you. Maybe you wouldn’t miss the pork or red meat, but what about pizza? And macaroni and cheese? And ice cream…. Can you really give up ice cream altogether? Probably not. And honestly, who can blame you? These are all valid concerns for anyone contemplating veganism. But thankfully, if you can’t imagine your life without these delicious non-vegan foods, you don’t have to. Here are 4 delicious comfort foods that can be made vegan-friendly. 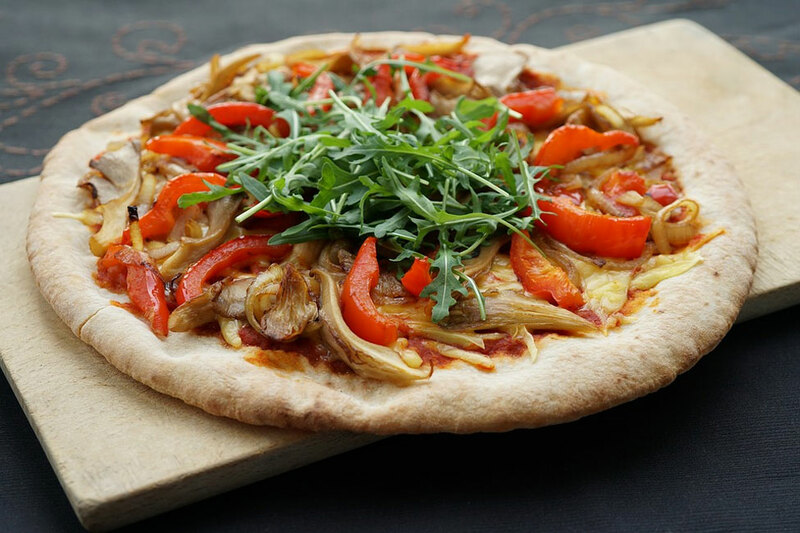 If you can’t imagine your life without the occasional slice of pizza, don’t worry– vegans eat pizza too! Granted, going vegan may mean cutting out your frequent trips to the local pizza joint (unless they have vegan options), but once you get the hang of the homemade alternatives, you’ll hardly taste the difference. Are you worried that veganism will get in the way of your sweet tooth? Don’t be. Grocery stores everywhere now offer vegan ice cream options. 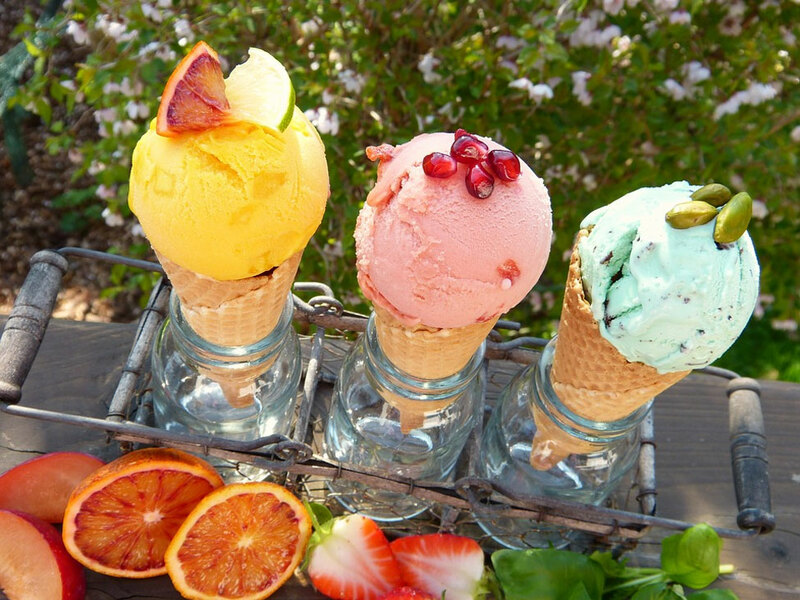 Ben & Jerry’s, Häagen-Dazs, and Breyers all make several dairy-free flavors. Now the only question is whether you prefer dairy-free Cherry Garcia, Chocolate Fudge Brownie, or Oreo? Choose wisely. Skeptical about this one? That’s totally understandable. Mac and cheese does have an animal byproduct in its name after all. But if vegan-friendly pizza and ice cream exist, why can’t mac and cheese be vegan-friendly too? 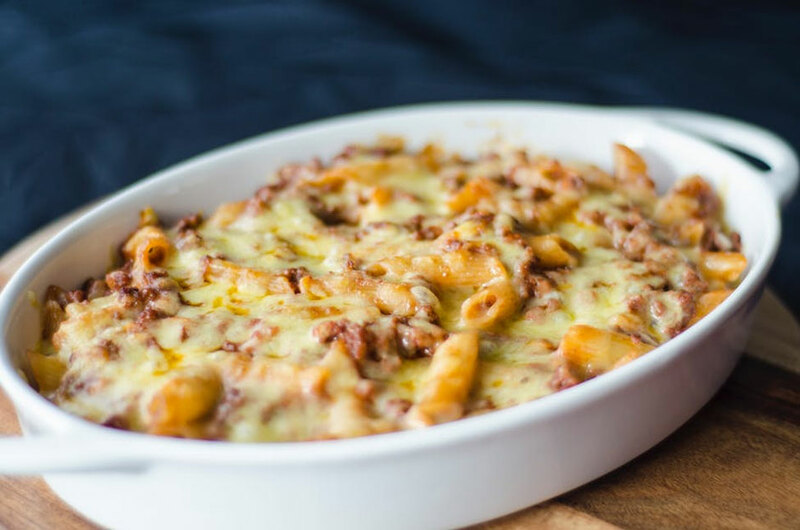 Though you may not be able to order mac and cheese at most restaurants, there are plenty of delicious dairy-free mac and cheese recipes that you can try at home. Not into cooking? Don’t let that stop you. There are even dairy-free boxed mac and cheese options, like Annie’s organic vegan-mac, available at most mainstream grocery stores. 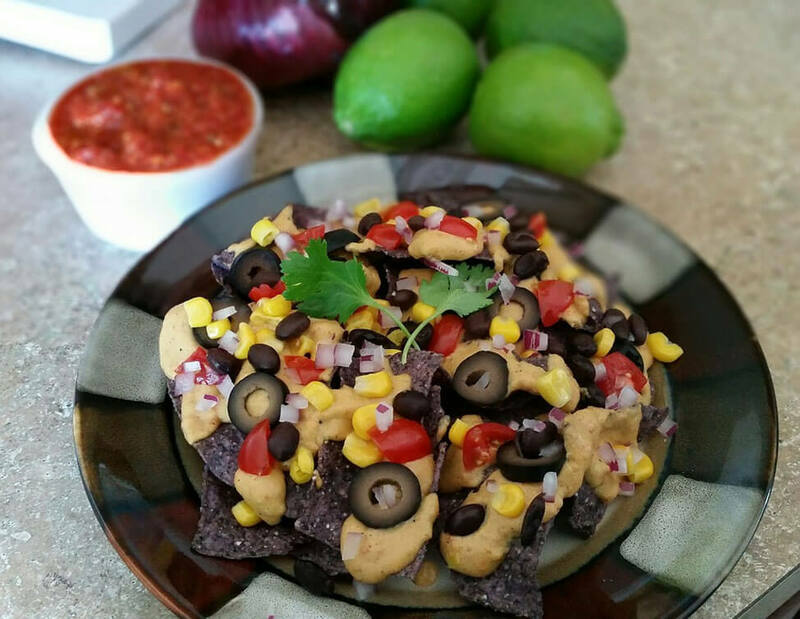 If you can’t bear the thought of giving up nachos for the sake of veganism… you don’t have to. You may have to resist the temptation to order nachos when you’re eating out, but there are numerous vegan-friendly, and relatively simple, nacho recipes that you can enjoy at home. Now the only question is– will you share your nachos with friends, or devour them all by yourself? The choice is yours.